Free Read! 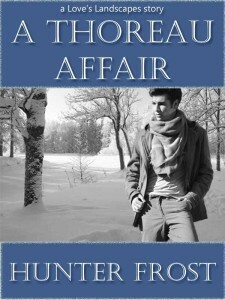 “A Thoreau Affair” Now Available! My Goodreads Love’s Landscapes story, A Thoreau Affair, is now available as an ebook! Get it absolutely free for your favorite digital reading device here. Read what people are saying about it here. ← Release of “A Thoreau Affair” – Goodreads Love’s Landscapes Event!